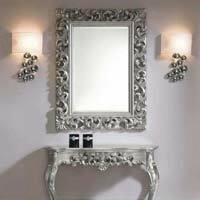 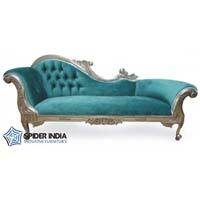 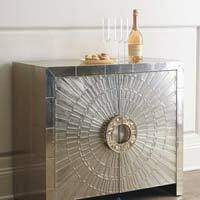 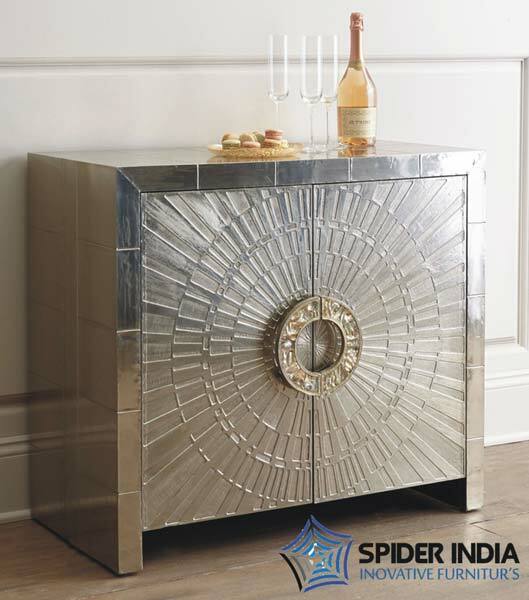 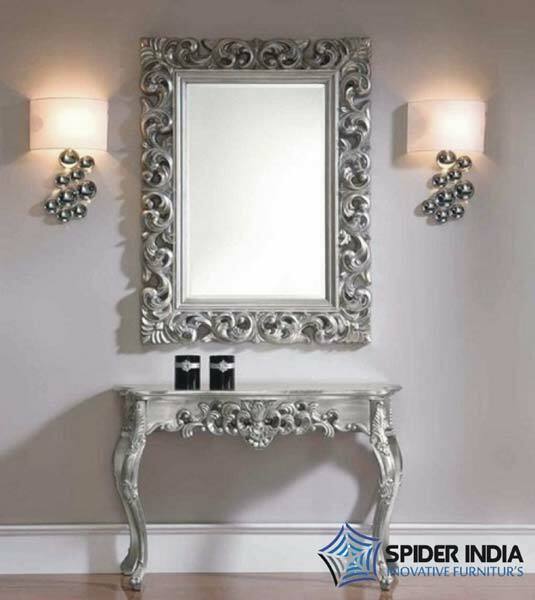 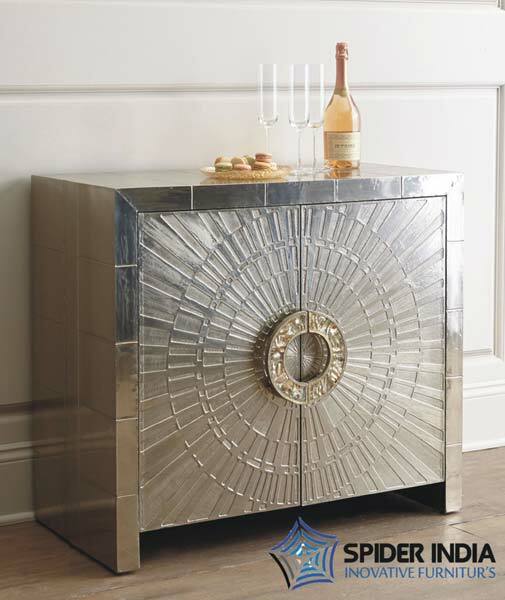 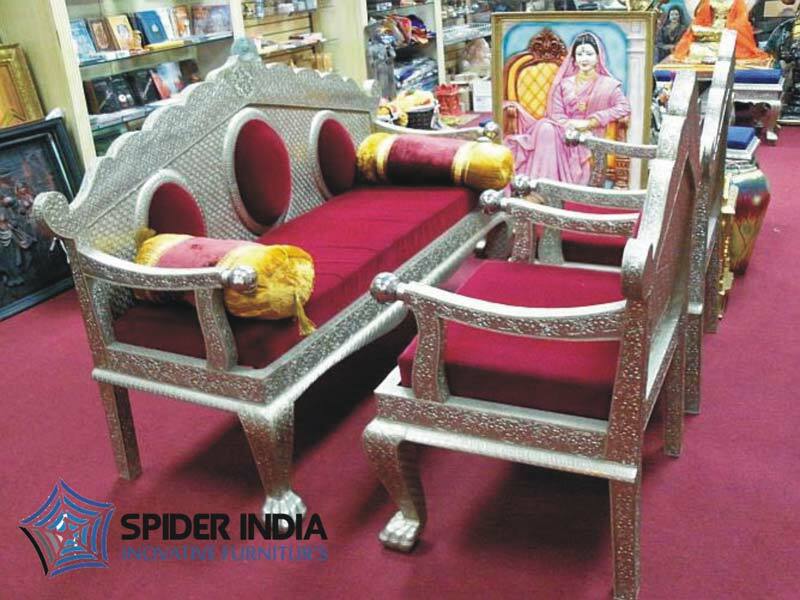 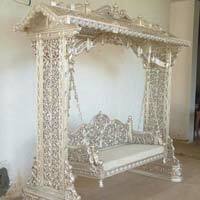 Our expertise lies in manufacturing, exporting & supplying of White Metal Furniture from Rajasthan, India. 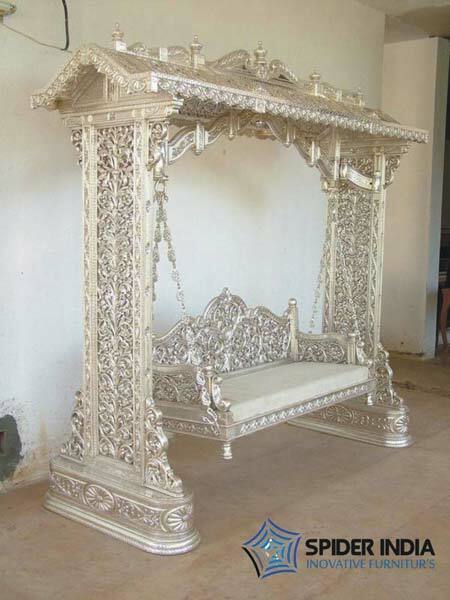 The finest quality material and advanced manufacturing techniques, used by us, result a flawless array of White Metal Furniture. 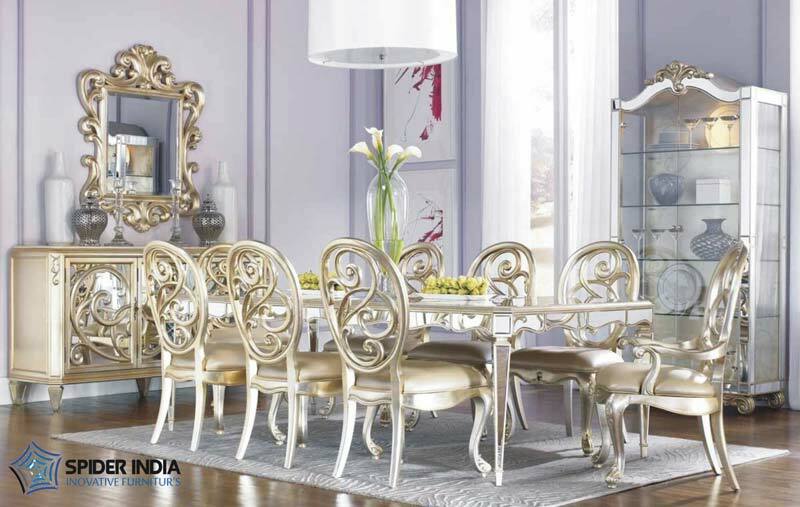 In order to entertain varied demands of the buyers, we dole them out in tailored specifications. 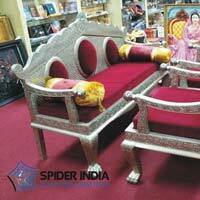 Buyers can rely on us for reasonable prices and timely deliveries.